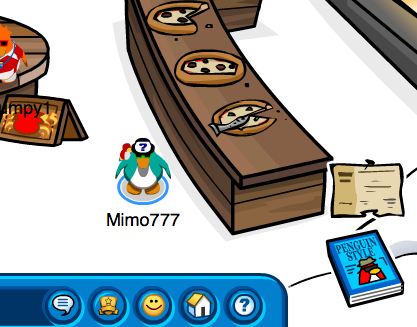 Club Penguin Cheats by Mimo777 Club Penguin Cheats by Mimo777: Club Penguin Medieval Party and Free Items Cheats 2011! 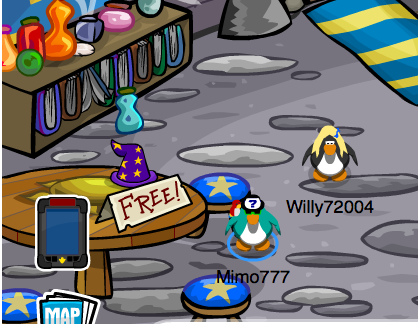 Club Penguin Medieval Party and Free Items Cheats 2011! Go to the Lighthouse to get the newest free item, the Wizard Hat! 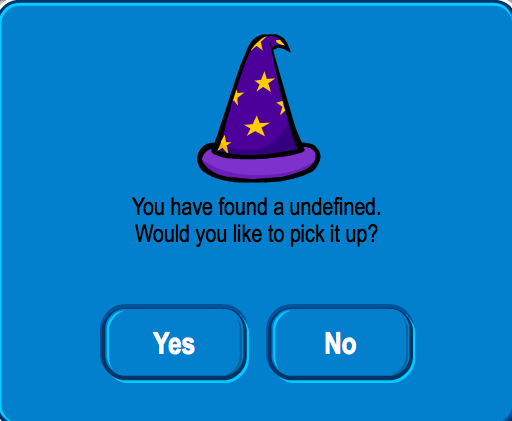 There is even a cheat in it! 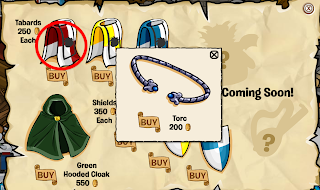 You have found the Torc Cheat! 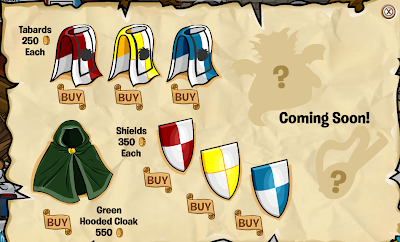 i'm a member but i can't get in the third medival quest!! !